15" shaft, Aluminum prop, Tiller handle and manual start. 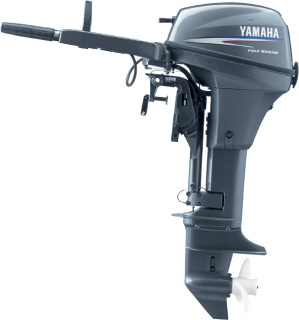 20" Shaft, Dual thrust prop, High thrust lower unit, Tiller handle, Power tilt and Electric start. 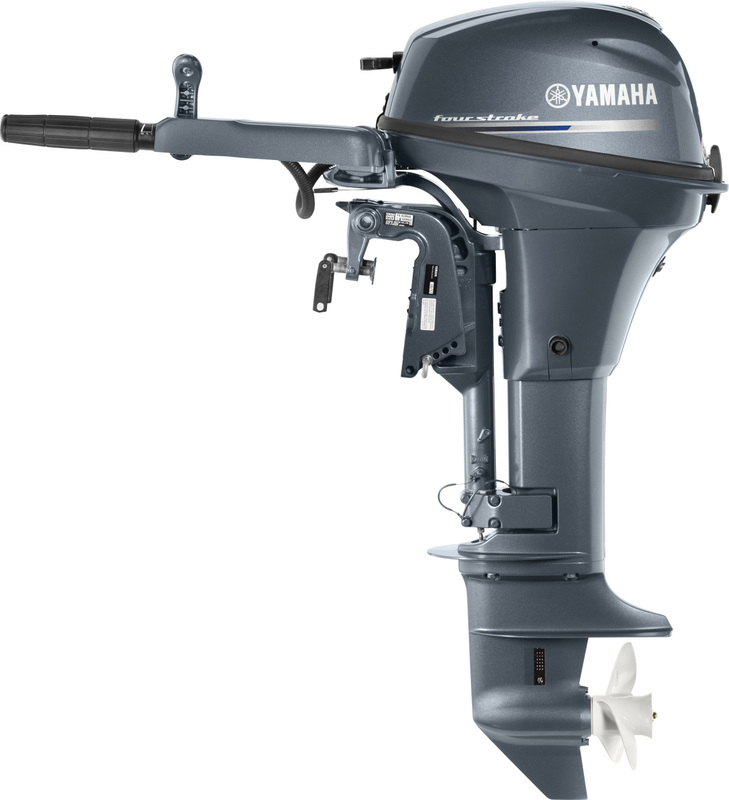 20" Shaft, Aluminum prop, Tiller handle and Manual start. 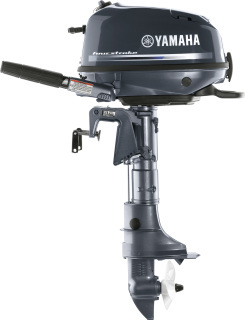 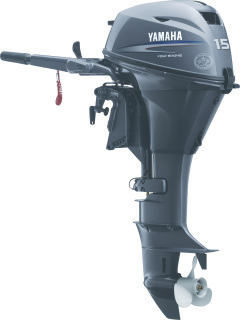 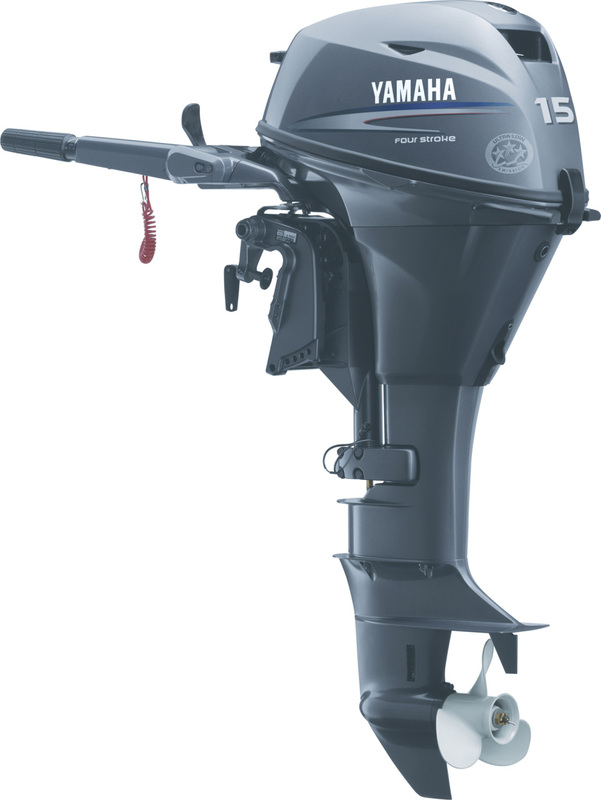 25" Shaft, Dual thrust prop, High thrust lower unit, Tiller handle, Power tilt and Electric start.